I won’t be flying anymore in 2015 (exam week this week will be followed by a load of commitments right on the ground in Hong Kong), but I’ll wait till any of Jason’s possible mileage runs end before I start recapping on the year. However, last year I described how this year would look like, so I think this seems like a good time to do it. I mean, haven’t I updated you guys enough to the point that you’re all tired of hearing about my following travel plans? Apparently not, because I feel like doing it again here. 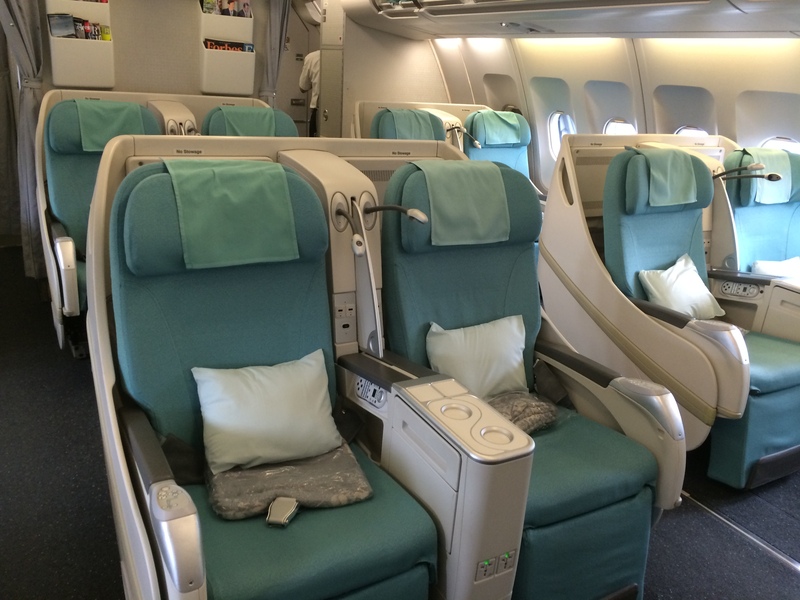 I’ll be spending a bit more than a day in Korean Air’s Prestige Sleeper Seat. While it was fine for my four-hour hop to Seoul last April, I’m rather skeptical sitting in a 777-200 for a day straight in this seat. That said, last time the food and service went way beyond my expectations, so I’m curious to see how much better or worse these flights will be. 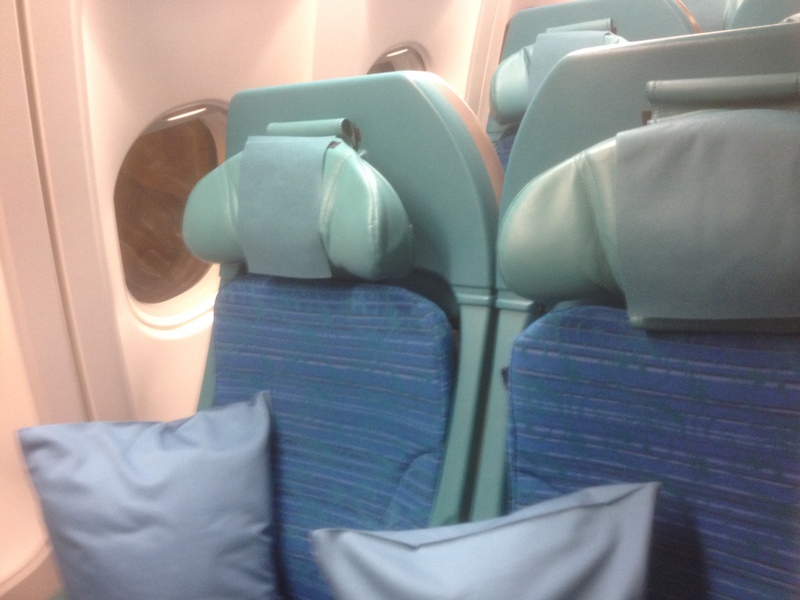 Again, I’m trying Cathay’s business class, but I haven’t flown them regionally in a long time. While an equipment sub on the outbound will be very likely, I’m excited to get on them again, especially because both flights are booked in their longhaul business class. 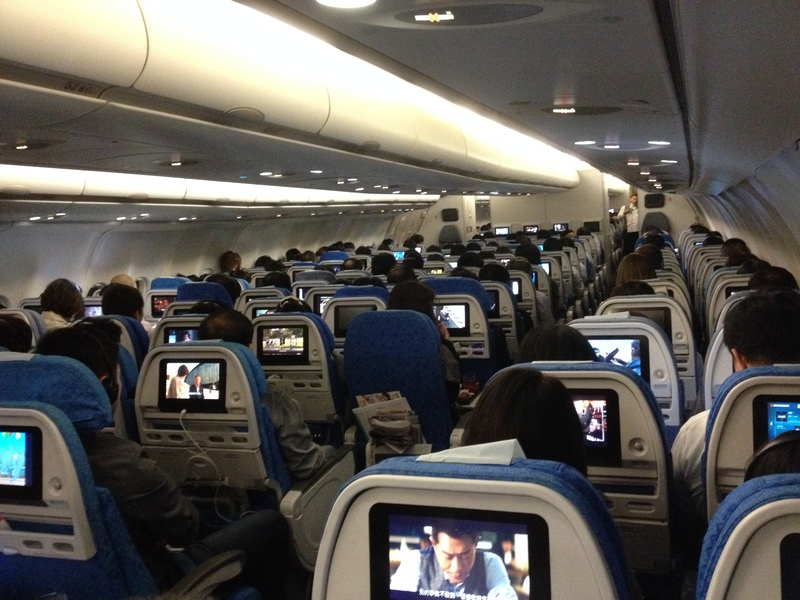 I also get to try their business class on the A330 for the outbound. 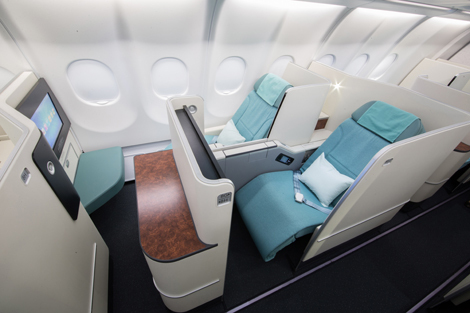 I’m booked on a few regional flights this year, so I’ve decided I’d like to revisit Cathay Pacific’s A340 on the site. 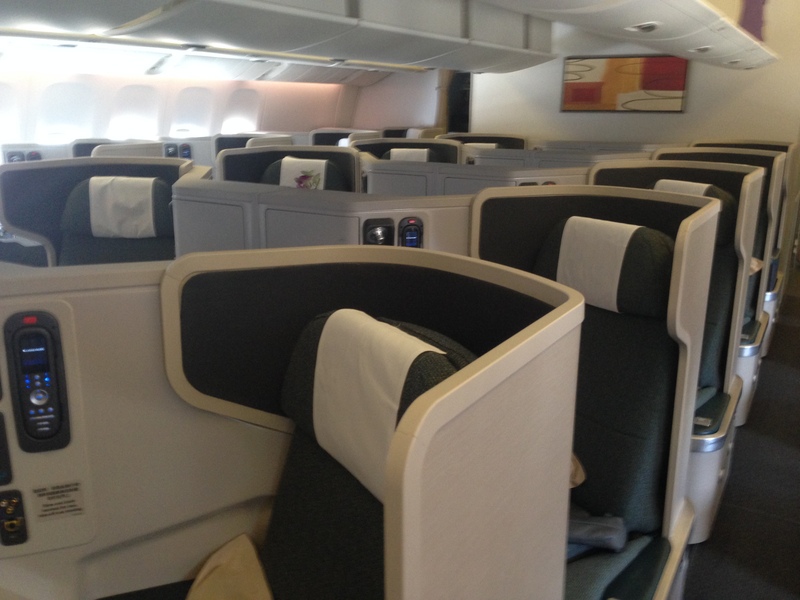 That said, I’ve never flown the new economy seat on Cathay Pacific, so really want to do so. I might also not get another chance to fly the A340 soon, so it would be a “last hurrah” if that was necessary. 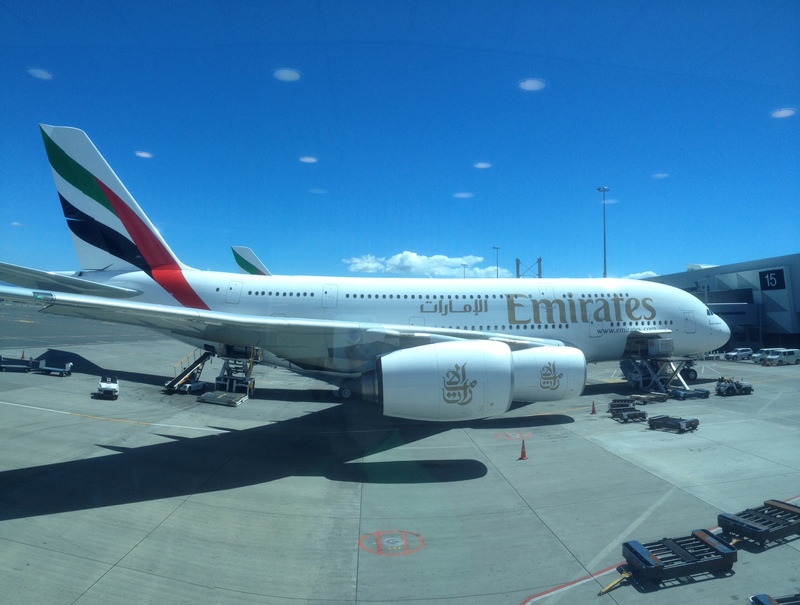 I’m not sure about this, but I might even get to fly Emirates’ 777-300ER/A380 to Zurich next August? I’m not sure about my year on the hotel front because the only hotel I’ve booked as of now is the InterContinental Osaka. That said, it’s a year I’m definitely looking forward to!